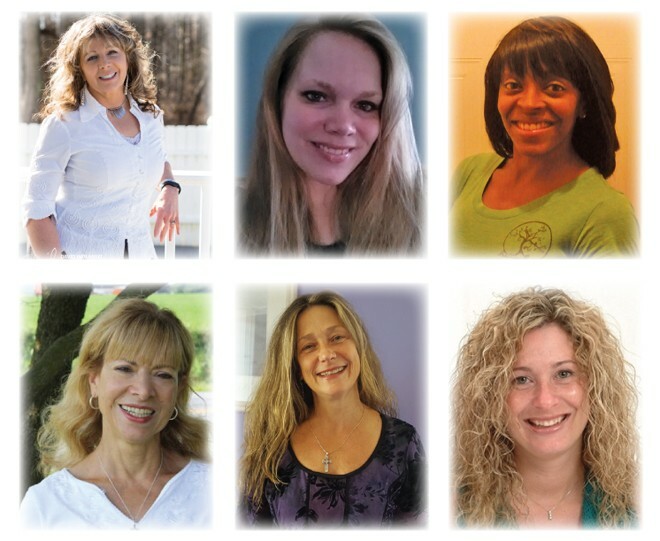 The Power of Knowing what is wrong and how to heal It!!! I was dying. . .had 10 dead root canal teeth, hair loss & diseased nails along with with 18 diseases/disorders. I also gained 50 pounds, mostly belly fat. A complete handbook for your kids or grandkids. 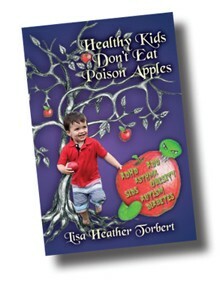 “No kiss will save our sleeping beauties from these poison apples.” But you can! You hold the magic wand and can break the spell that is holding our children hostage. 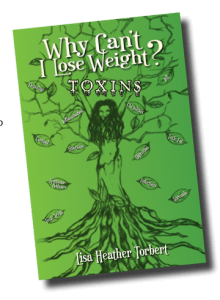 A Healing Handbook: From Pregnancy to Grown, Foods, Discipline, Technology, Sleep, Relaxation, 7 Deadly Diseases, Toxic Babycare & cleaning Products, Depression, Addiction, and The untold story of the deadly combination of toxins causing disease and Autism today. The wicked and evil has died and goodness prevails. Hansel and Gretel found their way home and decided not to eat cookies and candies no matter how good they look. Cinderella married the prince and no longer had to clean with toxic chemicals, be insulted by toxic words and they cleaned up all the toxins in the land. Snow White woke up and never ate another poison apple. Dorothy found her way home where she taught people how to grow healthy foods “right in their own backyards”…Nothing feels as good as healthy. Next Story → Is Willpower All In Your Mind?